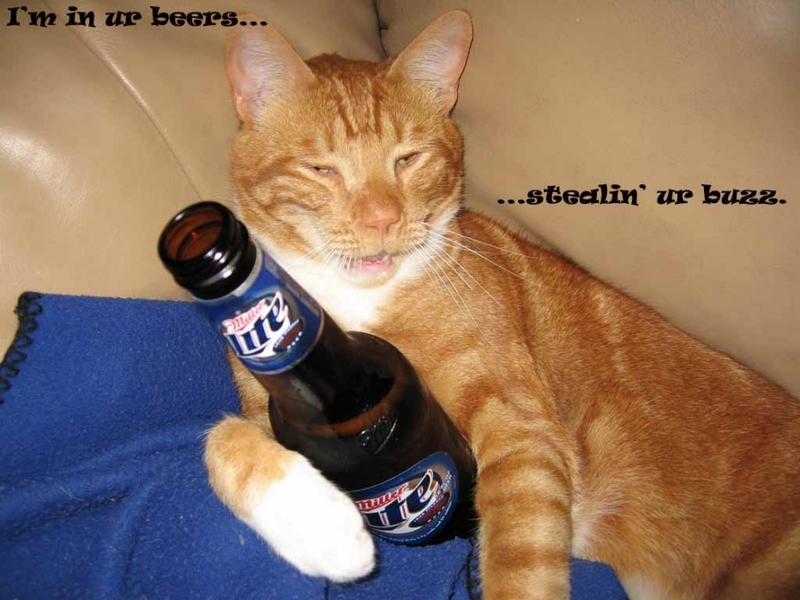 This entry was posted on Donnerstag, Mai 31st, 2007 at 19:29	and is filed under Funny Cats. You can follow any responses to this entry through the RSS 2.0 feed. You can leave a response, or trackback from your own site. This web site is really a walk-through its the data you desired about this and didn’t know that to inquire about. Glimpse here, as well as you’ll certainly discover this. I assumed it was going to be a few boring old publish nevertheless you suprised me.